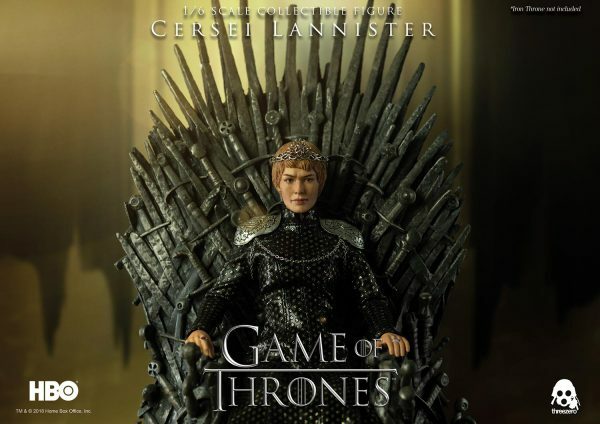 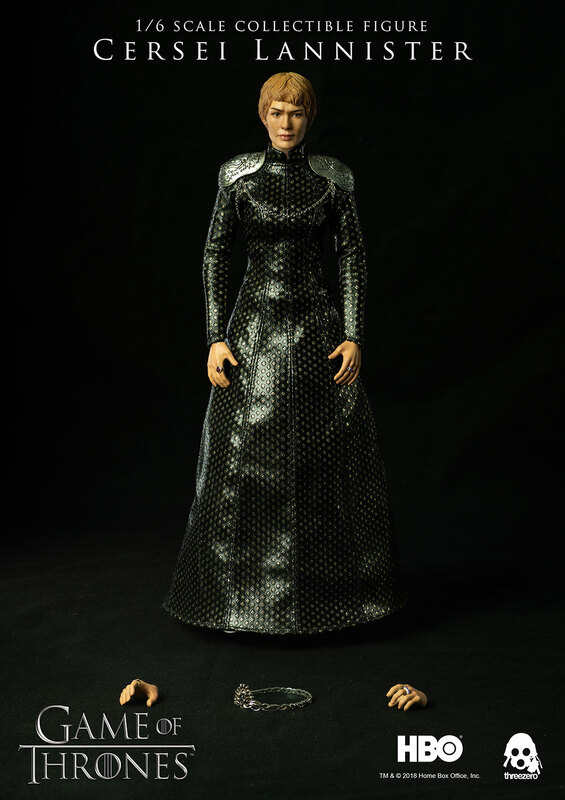 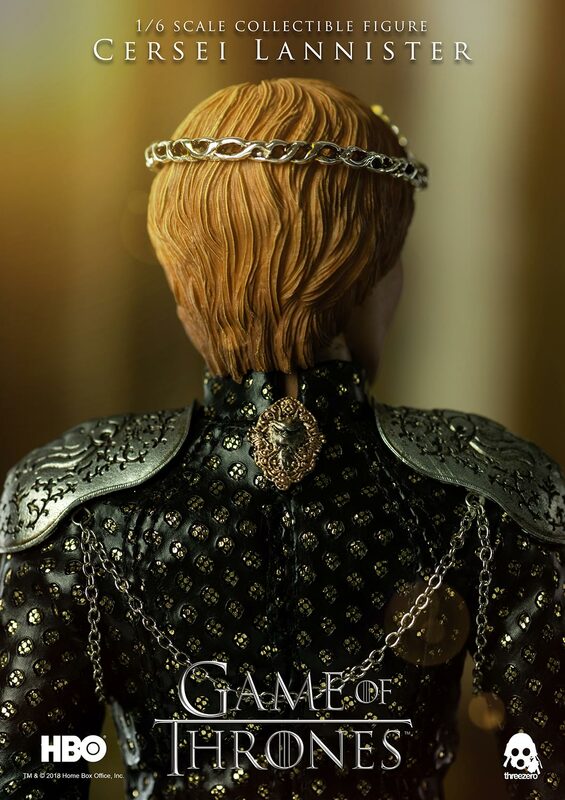 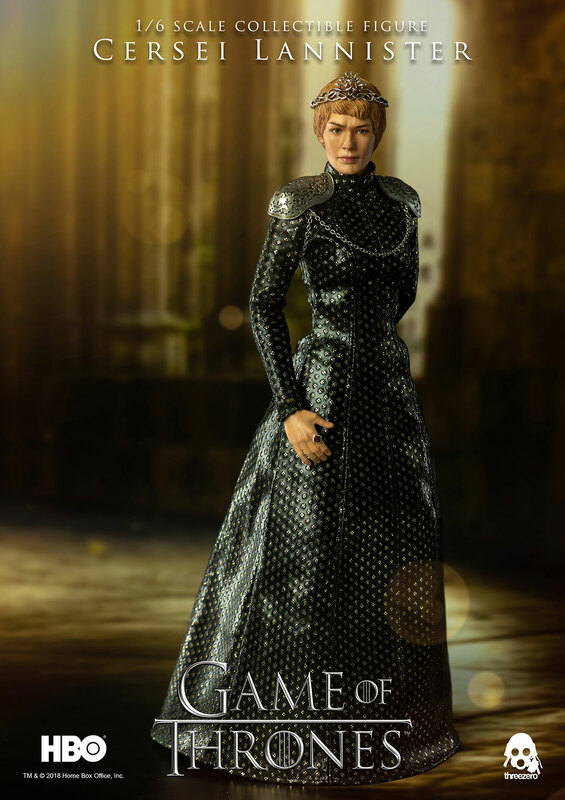 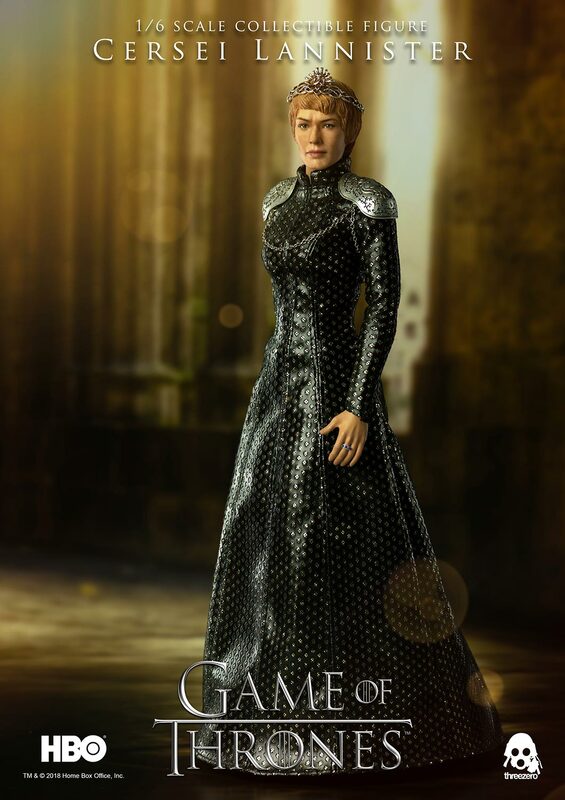 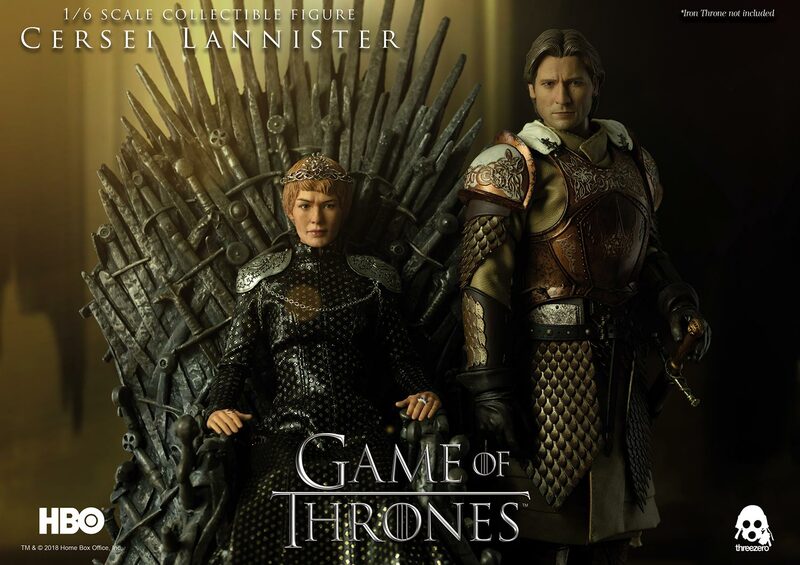 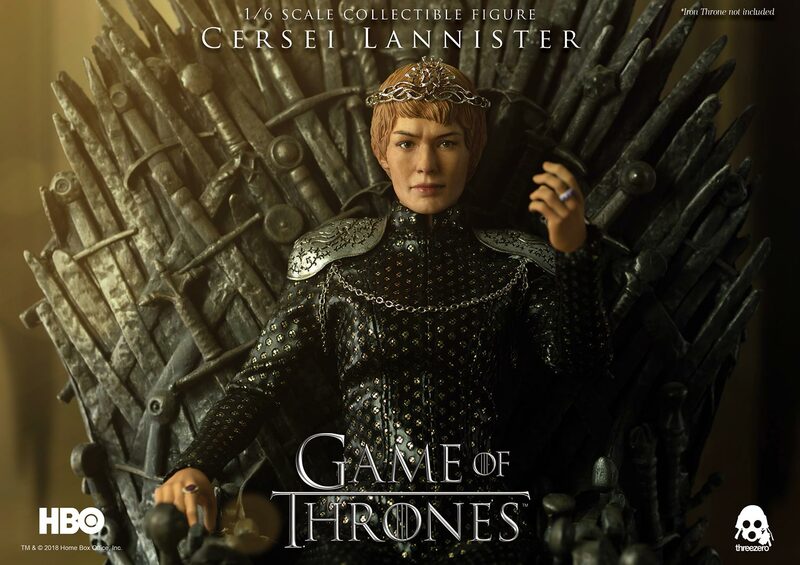 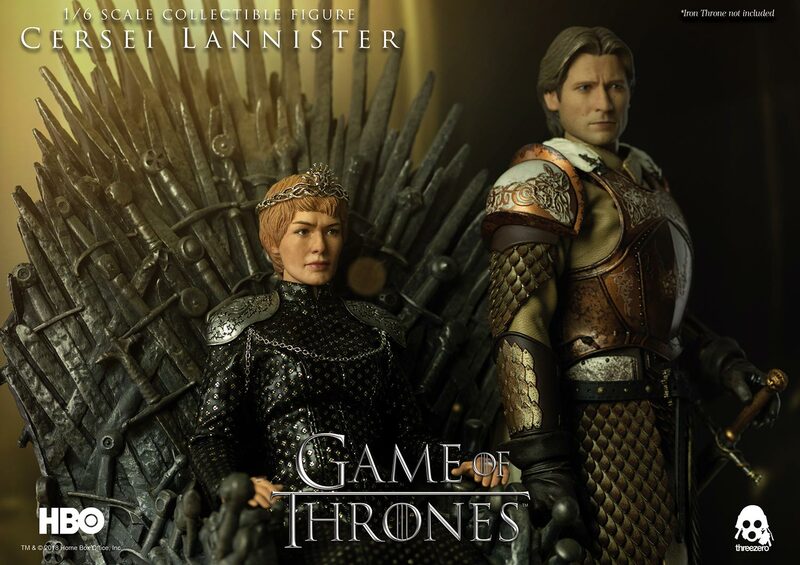 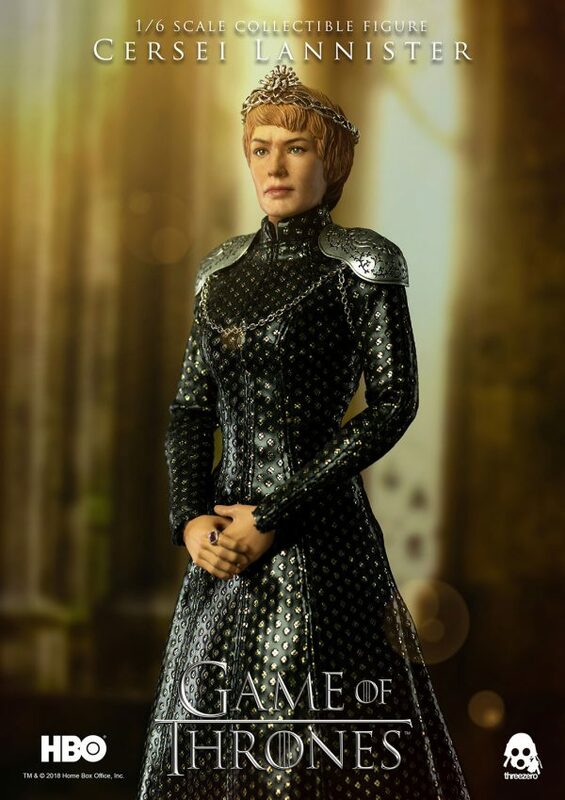 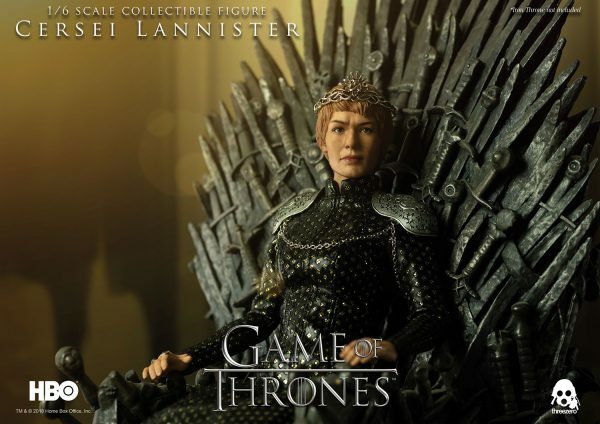 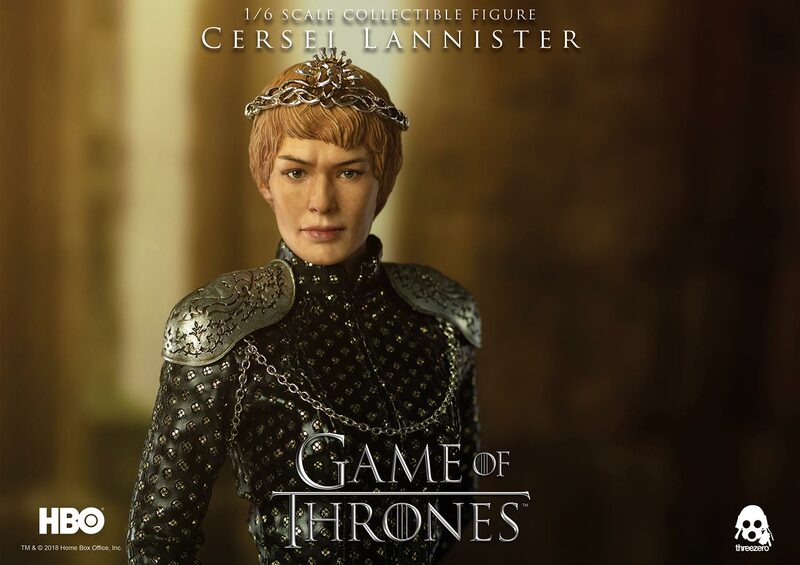 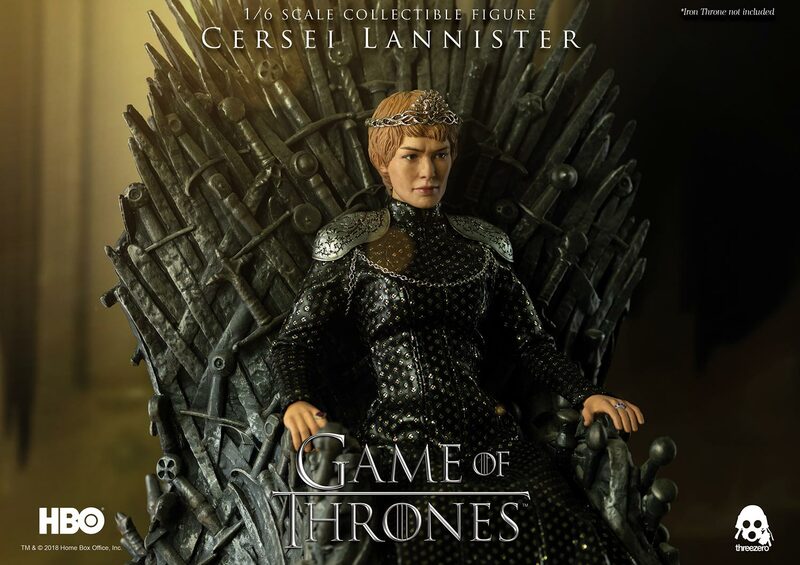 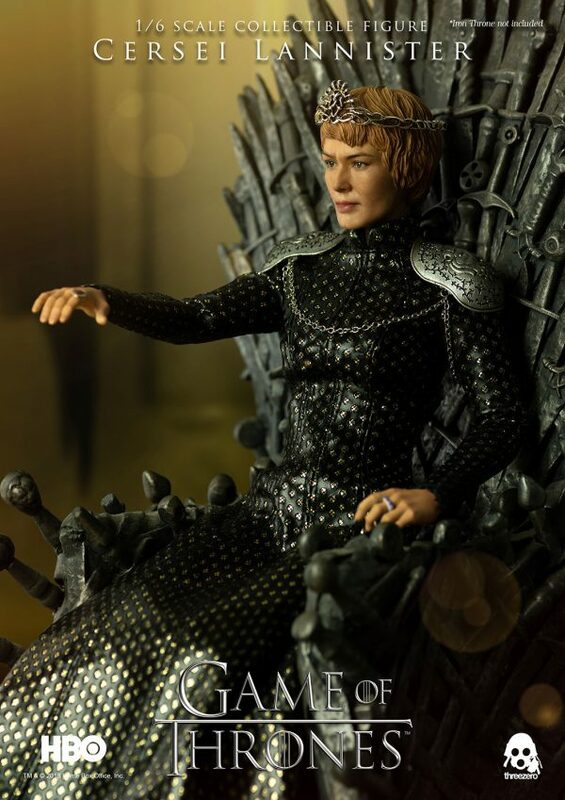 Threezero’s officially licensed Game of Thrones series of 1/6 scale collectible figures continues with the launch of our Cersei Lannister figure. 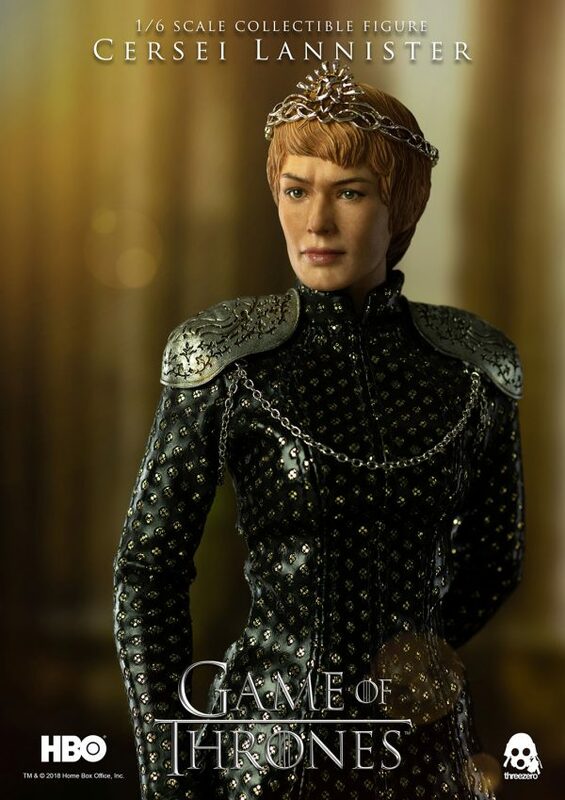 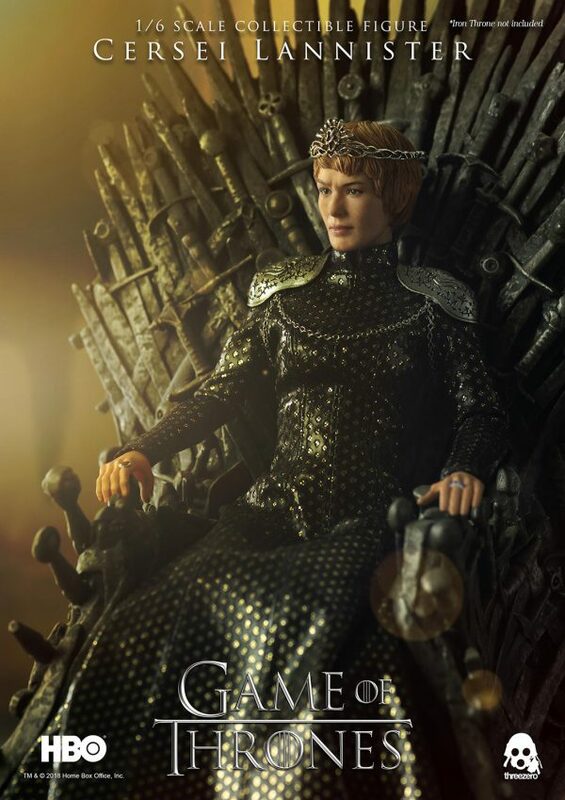 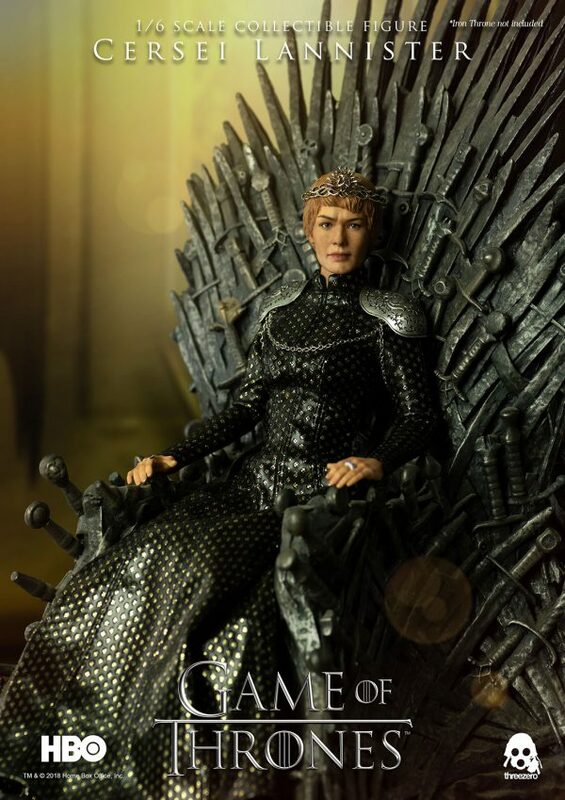 Pre-orders for Cersei of House Lannister will begin on May 23rd at 9:00am HKT at www.threezerohk.com; priced at $178 USD / 1385HKD with worldwide shipping included. * The “Iron Throne” pictured is not included with the product.